Home.managementtube.com is the PUP that uses misleading techniques to prevent removal. Use Reimage to locate malicious components and get rid of them faster than with uninstall instructions. A full system scan blocks virus reappearance and prevents traffic to malicious domains. Managementtube is a potentially unwanted program that usually appears on users' PCs after shareware of freeware installation. Home.managementtube.com is a fake search engine and a browser hijacker that should not be trusted. The unwanted application usually enters users' machines using software bundling technique and inputs its URL into the homepage and default search provider settings into Google Chrome, Internet Explorer, Mozilla Firefox or another browser without your knowledge. Hijacked homepage and search engine, intrusive ads, redirects to questionable sites, altered search results, etc. Besides providing search service, Home Managementtube also tracks the activity of its visitors. It does that with the help of tracking technologies such as cookies or web beacons. However, considering that this search engine is closely associated with browser hijackers (potentially unwanted programs) the list of its capabilities might expand. The fact that Home.managementtube.com redirect virus is on your system is a warning sign to you that says you must improve your computer’s protection immediately. This program targets to control user’s searches, swap organic search results with ads, and lure the victim into affiliate sites without checking their reliability first. In other words, Managementtube simply wants to cause URL redirects but not to provide useful search services for the victim. Each successful redirect earns money for the developer of this shady browser hijacker. However, you shouldn’t sacrifice and continue using a doubtful search tool just to continue making money for some suspicious company that fails to provide its name on its own search site. You can not know how this suspicious software uses your browsing related data or if it collects personally identifiable information. To protect such data from falling into the wrong hands, we recommend you to remove Home.managementtube.com as soon as it is possible. You might want to use Reimage for that. Home.managementtube.com is a shady domain that provides web search engine. Unfortunately, cyber security experts do not recommend using it because of the amount of questionable ads that it incorporates into results' pages. Programs that meddle with browser settings are extremely annoying. For this reason, we highly recommend taking all possible measures to prevent their installation. In the majority of cases, these programs travel in a bundle with free software that you can download from many file sharing sites. You might receive a suggestion to change your search settings after opening an installer of a game, download manager, file converter or video downloader. 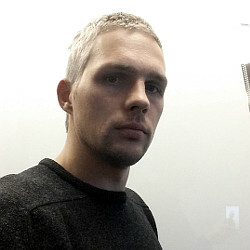 Such programs are easy to use, and many of them are free – such features attract computer users instantly. Sadly, the installers of such programs can contain statements suggesting to install software that wouldn’t normally come with the selected software. If you received such suggestion, do not be tempted to install the advertised apps – they can work as adware or browser hijackers. If you do install them, the developer of the main app gets money. 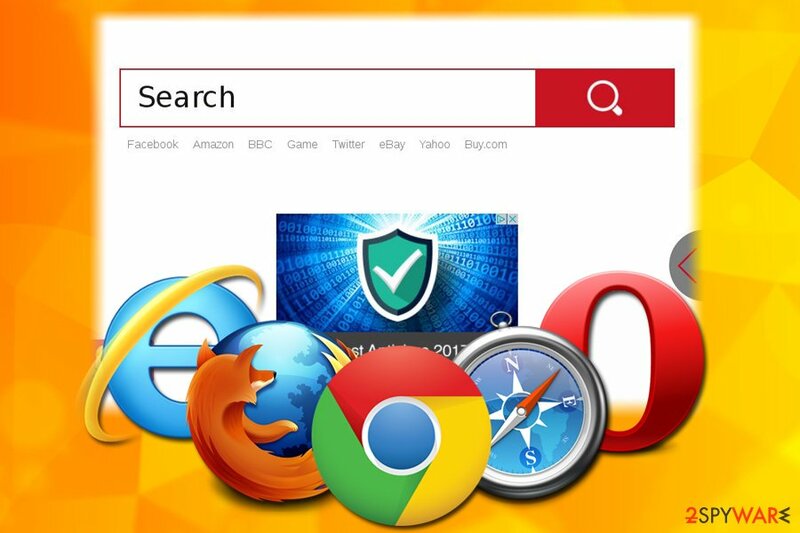 For more tips on how to avoid browser hijackers, visit NoVirus.uk site. It is not as hard to remove Managementtube virus as it might seem at first sight. You only need to find programs and browser extensions associated with it. However, if you are trying to delete such kind of program for the first time, you will need some guidance. For this reason, we have prepared a full Home Managementtube removal tutorial that you can use. The instructions are provided below, and they explain how to eliminate all of the hijacker’s components. If you can't eliminate Home.managementtube.com virus yourself, please take a look at instructions we provided. They will guide through the process and help you to find and eliminate all of the potentially unwanted elements. Here, look for Home.managementtube.com or any other recently installed suspicious programs. Wait until you see Applications folder and look for Home.managementtube.com or any other suspicious programs on it. Now right click on every of such entries and select Move to Trash. When in the new window, check Delete personal settings and select Reset again to complete Home.managementtube.com removal. Once these steps are finished, Home.managementtube.com should be removed from your Microsoft Edge browser. Clean up Firefox using instructions provided down below. Here, select Home.managementtube.com and other questionable plugins. Click Remove to delete these entries. Now you will see Reset Firefox to its default state message with Reset Firefox button. 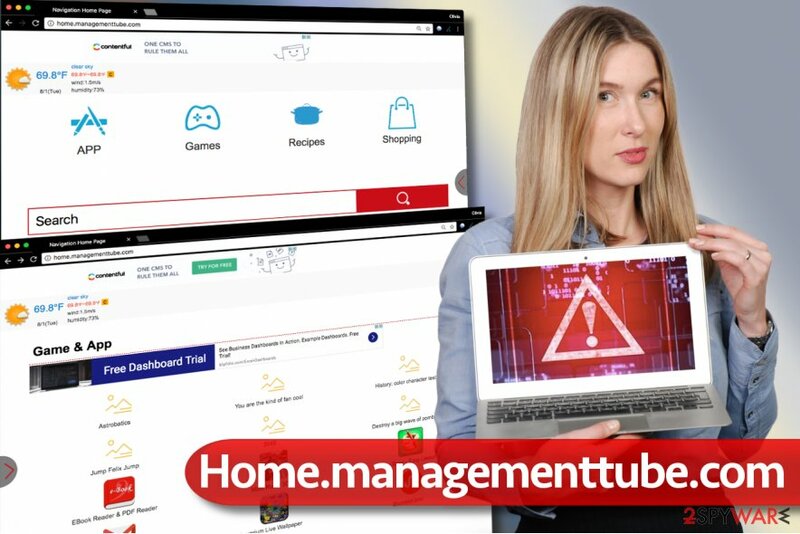 Click this button for several times and complete Home.managementtube.com removal. To put an end to Home.managementtube.com redirects in Chrome, we highly suggest using the provided tutorial. Here, select Home.managementtube.com and other malicious plugins and select trash icon to delete these entries. Click Reset to confirm this action and complete Home.managementtube.com removal. Here, select Extensions and look for Home.managementtube.com or other suspicious entries. Click on the Uninstall button to get rid each of them. Here, look at the Homepage field. If it was altered by Home.managementtube.com, remove unwanted link and enter the one that you want to use for your searches. Remember to include the "http://" before typing in the address of the page. Now you will see a detailed dialog window filled with reset options. All of those options are usually checked, but you can specify which of them you want to reset. Click the Reset button to complete Home.managementtube.com removal process. ^ NoVirus. NoVirus. Malware Removal Advice, Cyber Security Tips. This entry was posted on 2018-06-14 at 01:51 and is filed under Stealing programs, Viruses. 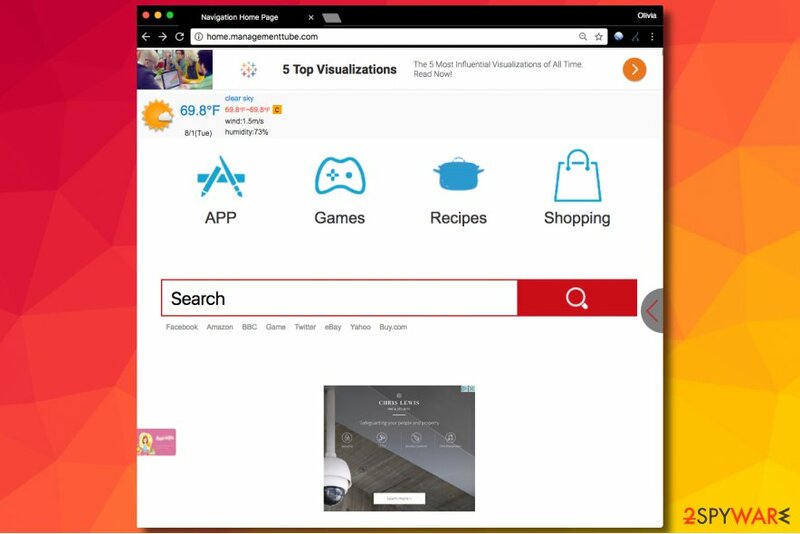 You can quickly scan the QR code with your mobile device and have Home.managementtube.com virus manual removal instructions right in your pocket. How did you remove Home.managementtube.com virus?